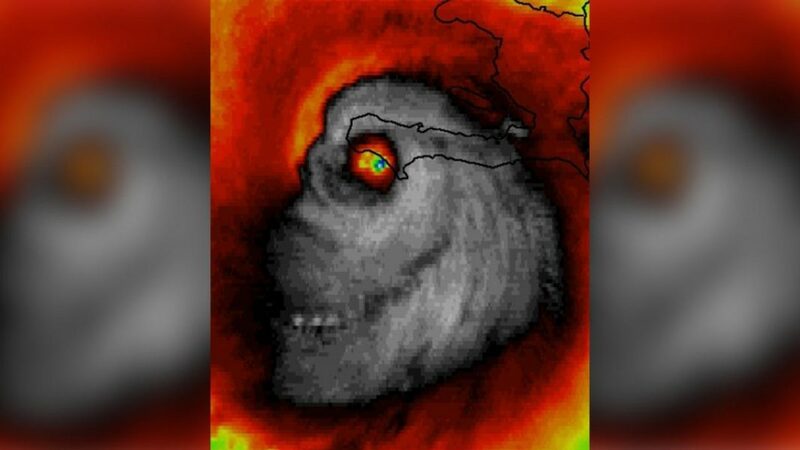 Wait a minute, why in the world would the globalists manipulate the data on Hurricane Matthew? According to Matt Drudge, it is to support Hillary Clinton, but it’s far worse than that. The globalists are successfully signing the Paris Agreement. On October 5th, 2016 the Paris Agreement requirements were officially met, suspiciously lining up directly with the timing of Hurricane Matthew striking Haiti where supposedly over 300 people have died because of the disaster. First and foremost, to the lives lost – our prayers are with you and for you, but in the same breath our voices seek to convict those who use your loved one’s deaths as a motive to control the climate. The Paris agreement on climate change goes into effect on November 4th, 2016, which means that the United Nations officially owns the global climate. Giving that much power to an organization which supports communism and socialism will only result in catastrophic consequences and more “natural” disasters. Their mission is to stop “manmade climate change” at all costs, and their methods include, marine cloud brightening and stratospheric aerosol injection. The stratospheric aerosol injection can be summed up in one word – chemtrails. Now within reach of the United Nations and Hillary Clinton – is the conviction of climate change deniers. Meaning that the globalists can now presumably detain and punish those who refuse to believe in Climate Change, effectively giving more power to the global cabal in various ways. In conclusion, the worst is yet to come; but sure enough, the official climate control begins on November 4th, 2016 when the Paris agreement enters into full effect. Check out this music video. I think it brings glory to God.